Our family is thrilled that a plastic bag ban has been introduced in Queensland. It got me thinking about the different types of reusable bags we use. This video from ABC is fantastically informative, and considers how much energy it takes to produce bags along with their environmental benefits. Worth a watch. It turns out the thick plastic bag alternatives you can buy are even worse than the regular single-use bags. I’ve detailed below other plastic bag alternatives. Probably my top pick for non-plastic bags are string bags. They don’t tend to get gross, are strong, environmentally friendly and stretch out to hold heaps. Plus they are easy to fold up (just make sure they don’t catch on something). The only issue is they don’t hold very small items. 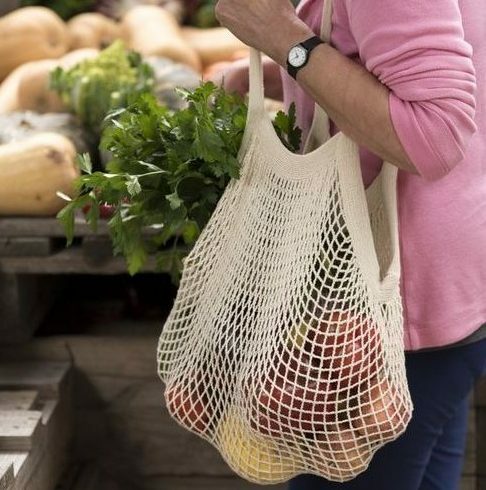 Check out this Organic Cotton String Bag from Biome. You could also look for crochet bags from somewhere like ETSY. 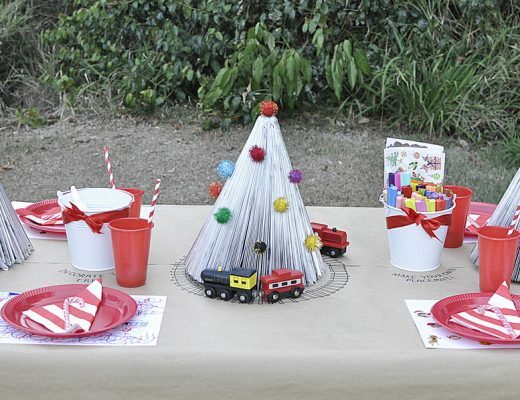 Another good option are jute bags because they are really sturdy and environmentally friendly (much better than green bags). Biome sell Jute Bags and many other companies (often those who produce promotional materials) sell jute bags. An option would be to put a bulk order with friends. 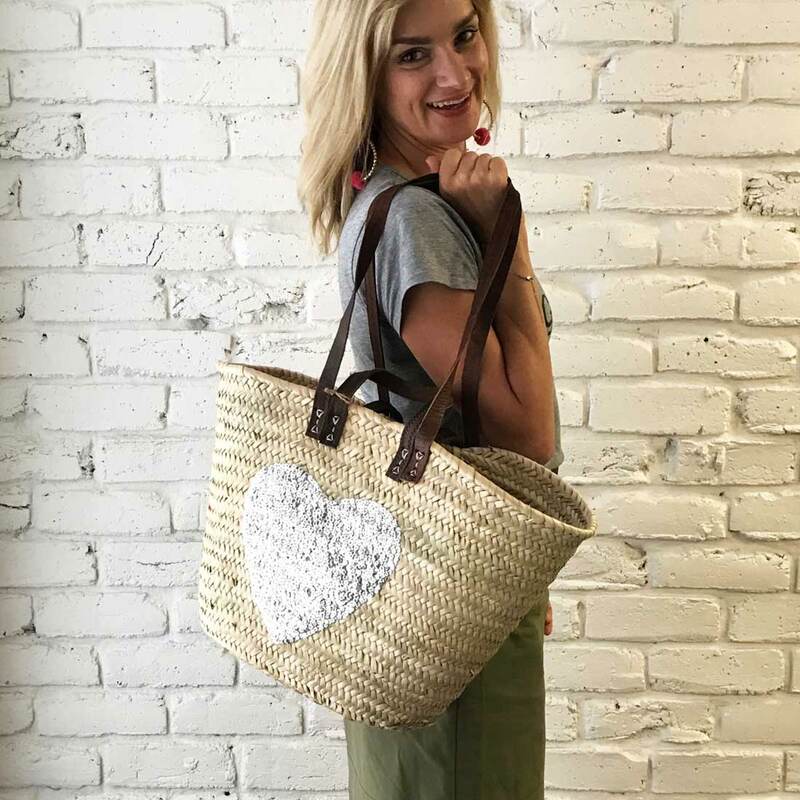 If you’re going down this option, have a look at Freeset, as they produce organic, Fair-Trade certified bags. I love tough flexible (rubber) tubs! 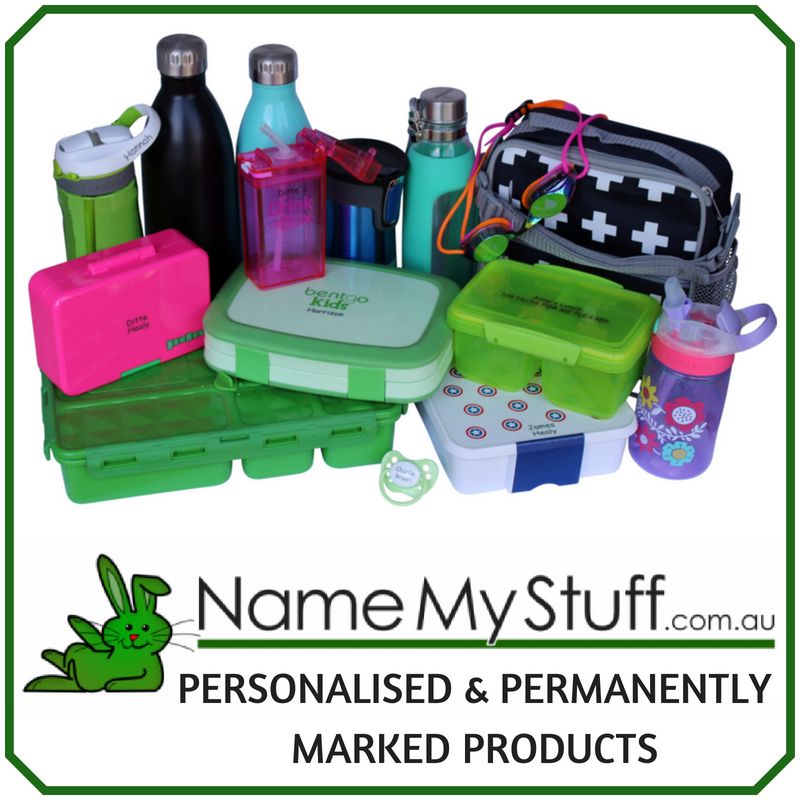 I use them for heaps of things, and they are also handy for groceries. 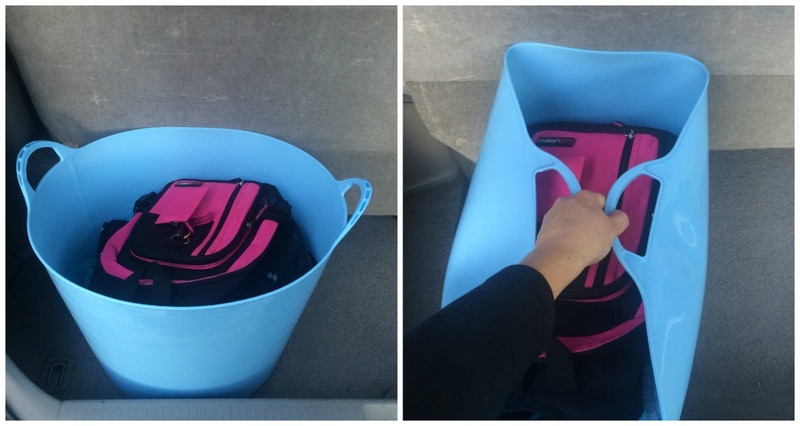 Leave one in the back of the car, put it straight into the trolley and put items straight in. Then once groceries and checked through the register, they can go back into the tub and transferred to the car. It keeps groceries from rolling around in the car too. 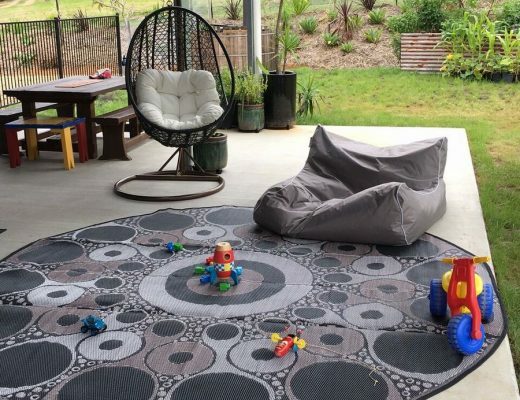 You can buy them from places like Kmart, Bunnings and Howards Storage World. I few years ago, I purchased a classic straw French Market Basket from Champagne Cartel. I LOVE IT! (You can see a picture of mine here). I tend to use this bag when I am going to a shopping centre where I am buying bits and pieces. It holds a heap and is trendy too. 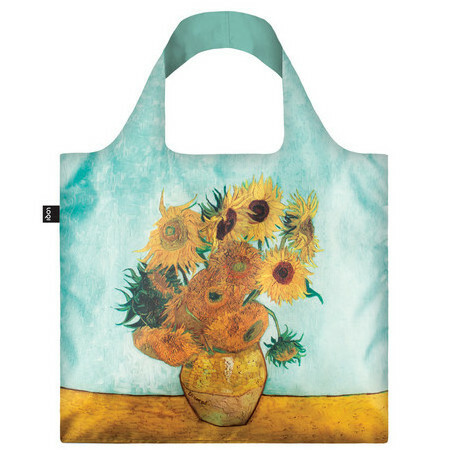 Popular reusable bags include the Loqi bag, Alvi Life and Envirosax. 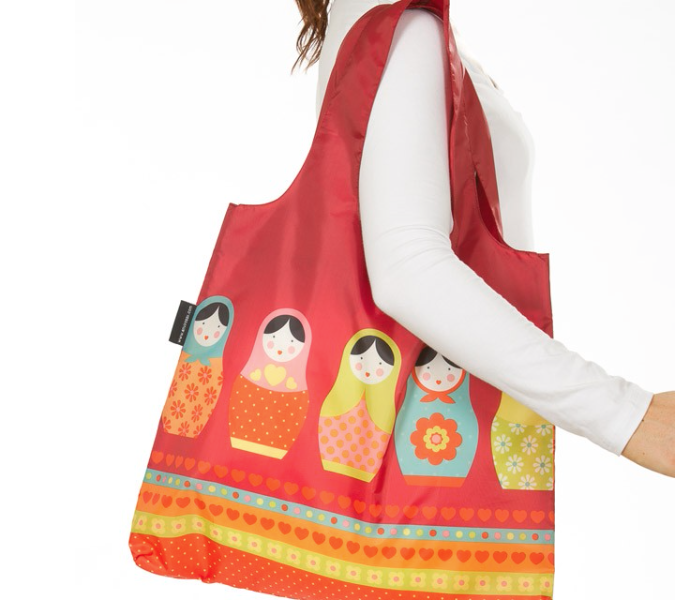 They come in a variety of wonderful patterns and fold up easily to fit into your handbag. 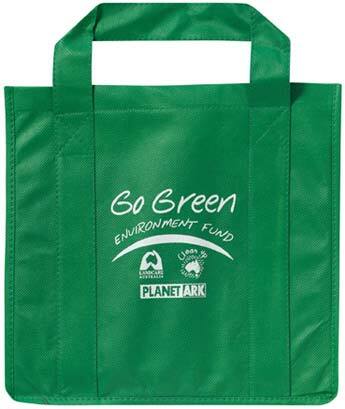 I love the look of these, but I don’t personally find them as good as string bags or jute bags they hold heaps of groceries. But they look cute and are handy! I love a nice materials tote. 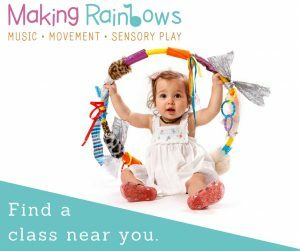 They are washable and durable and come in many different colours. The key is to make sure they are big enough. 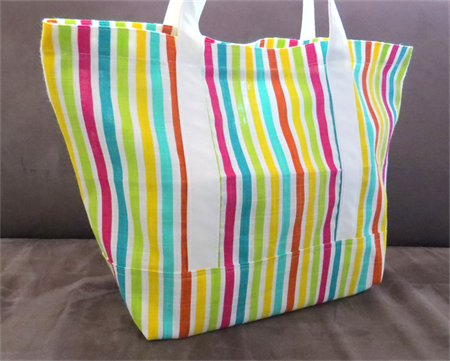 Many regular calico-type bags are not very user-friendly because they don’t have a wide base. 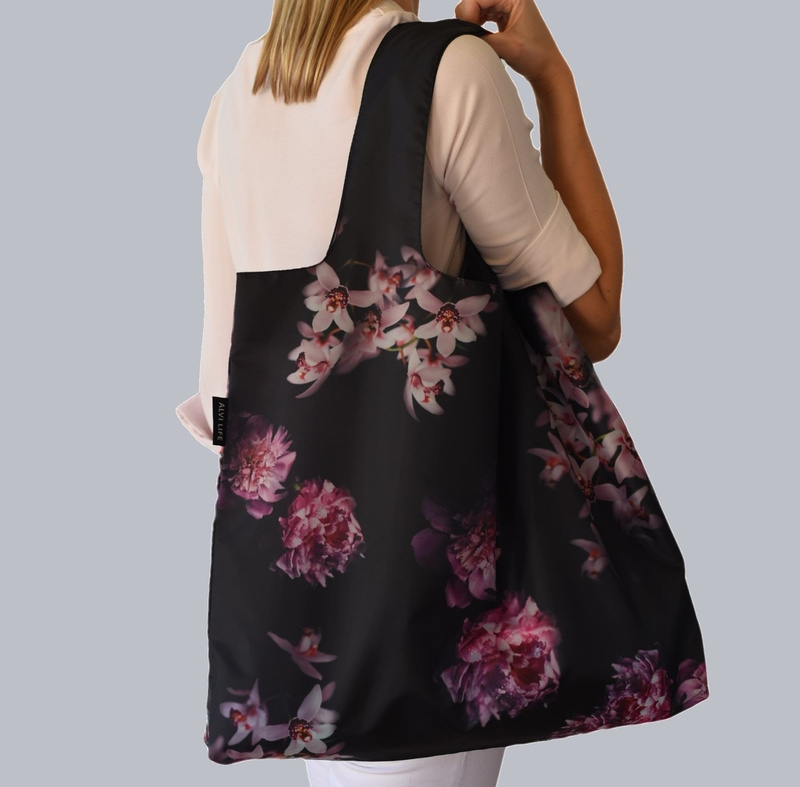 Below are some of the range from Freest (they produce organic, Fair-Trade certified bags), or you can even design your own. 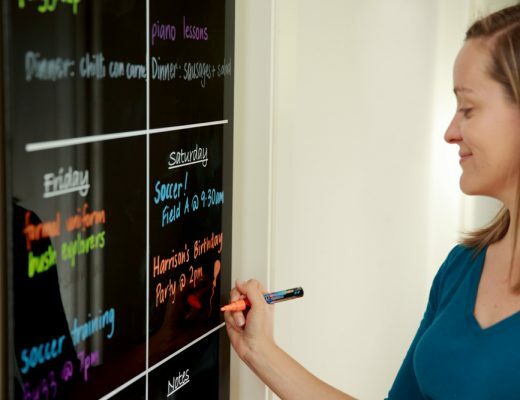 How cool would it be to create a family design and put your own mark on it. 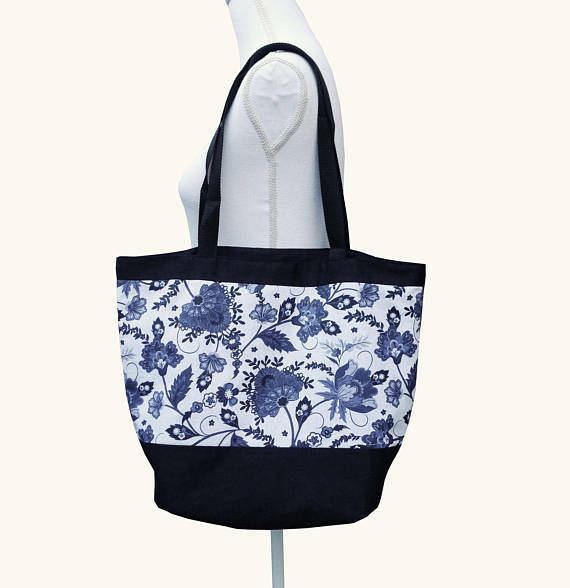 Another option is to look for material totes from ETSY or Madeit. 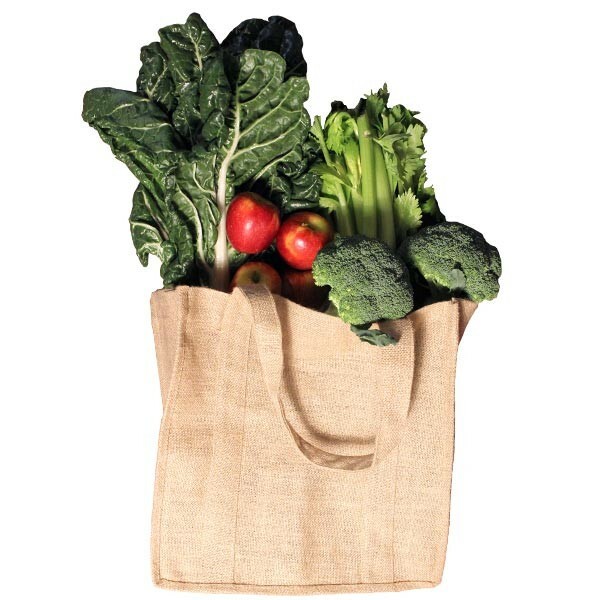 The classic green bag that you can find in most supermarkets are cheap, durable and can be reused many times. They are made of plastic so not the best option for the environment, but still a better option if they are reused plenty of times. Boxes work similar to the tubs. Just keep a few in the car and they can be placed in a trolley for groceries. 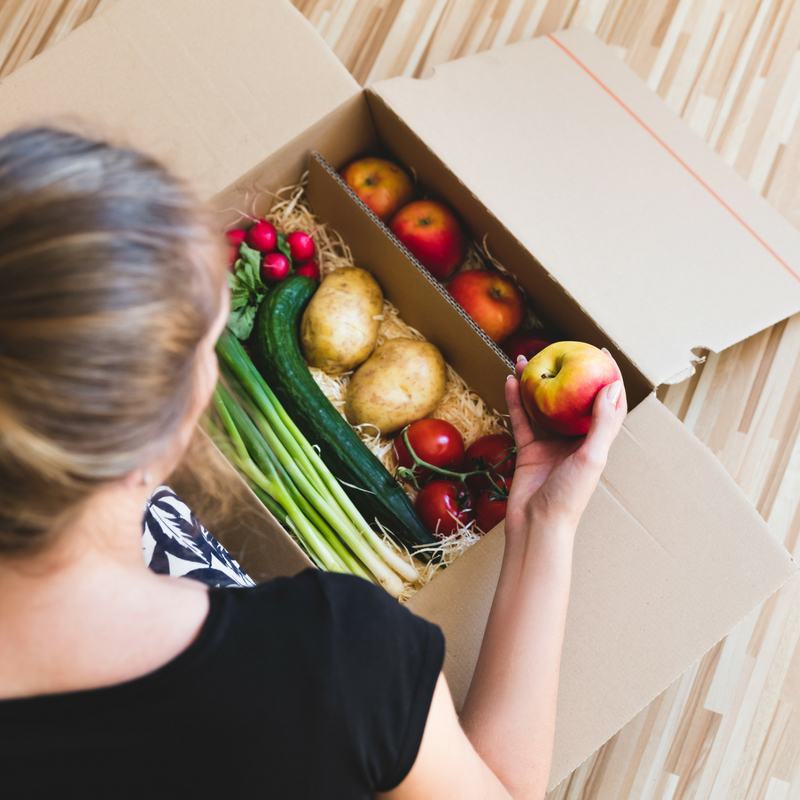 Boxes are not as user-friendly as bags, but are a good option for smaller shopping trips. So save any boxes you have! I came across The Fregie Sack 4 or 5 years ago. 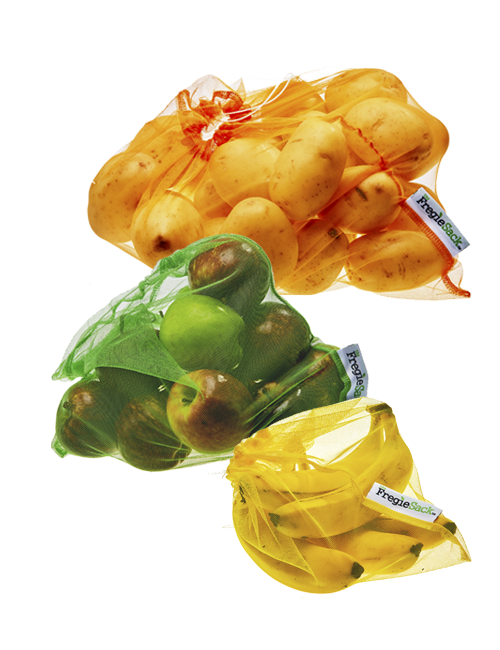 They do a very fine mesh bag that is perfect for single fruit and veggies. They work really well. The good ‘ol paper grocery bag turns out to be a reasonable option. I have been looking into this, and you can actually buy them in bulk and they are biodegradable. The only issue is they aren’t durable so I imagine would only be used once of twice before tearing. 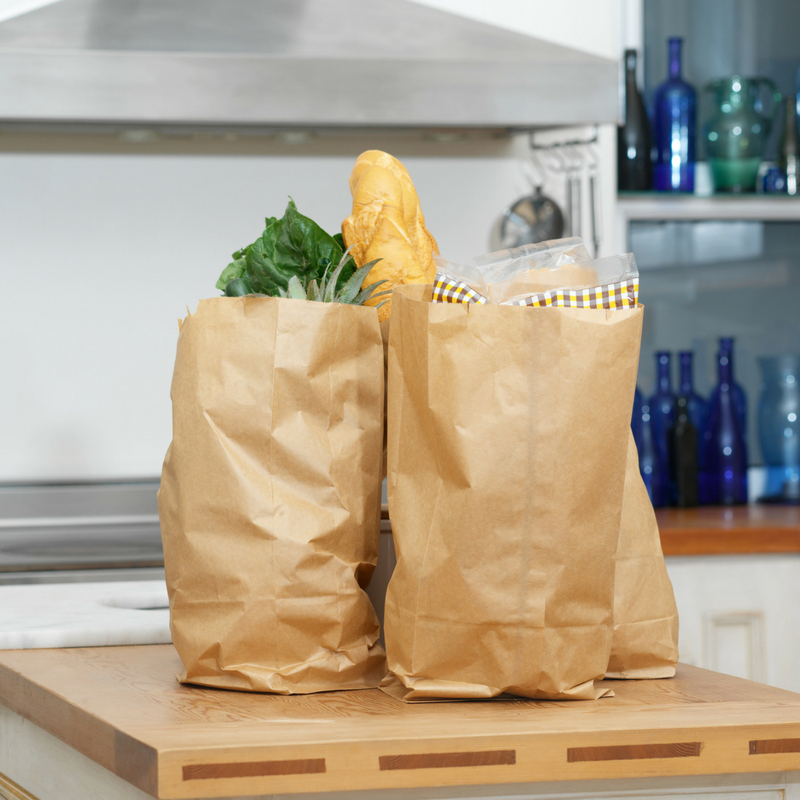 A pack of 500 flat-bottom paper bags cost around $70.